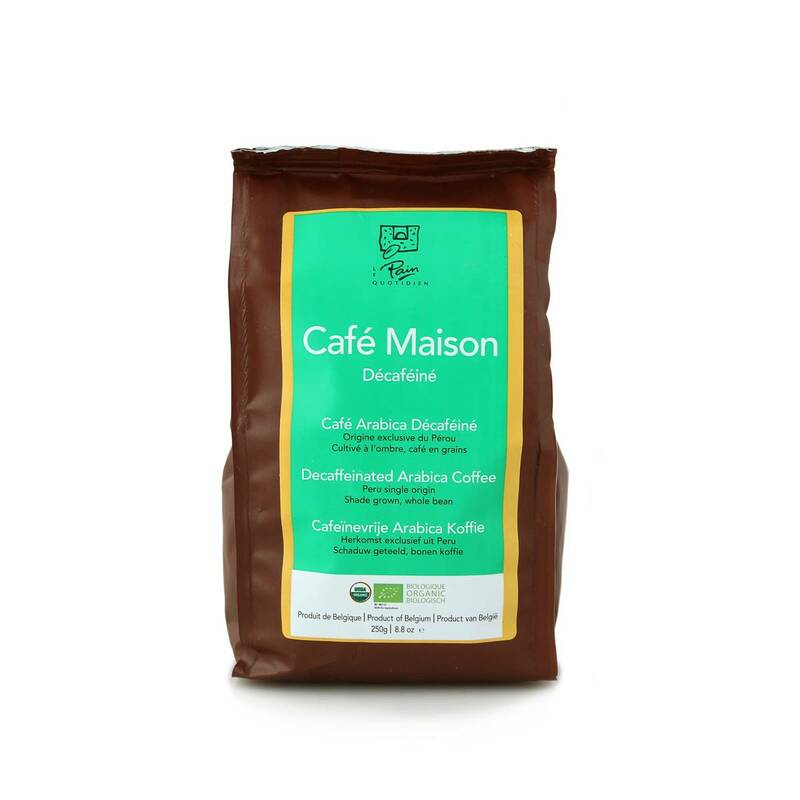 Ground coffee, made from organically decaffeinated whole beans. Our Villa Rica coffee is shade grown under native trees in the heart of the Peruvian Amazon. 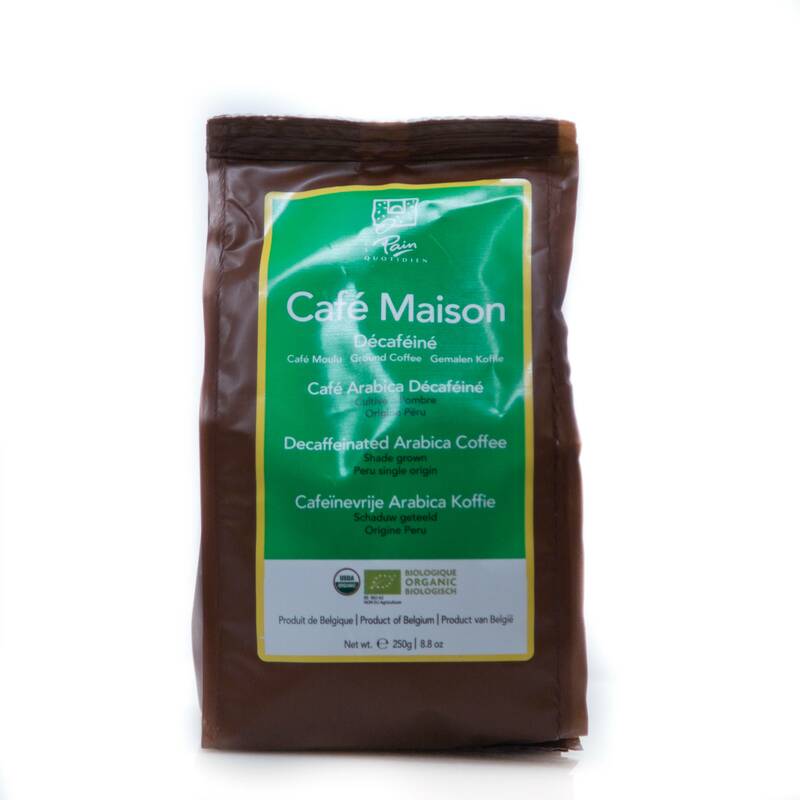 The coffee cherries are harvested by hand, wet processed, dried in the sun and roasted to our specifications for balanced body, aroma, and flavor.